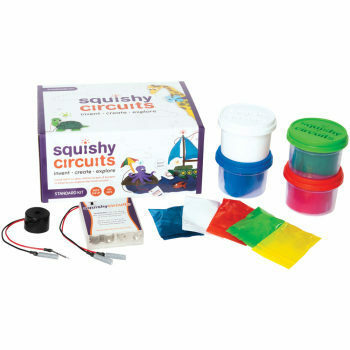 Squishy Circuits Group Kit, Science Fair Ideas: Educational Innovations, Inc. 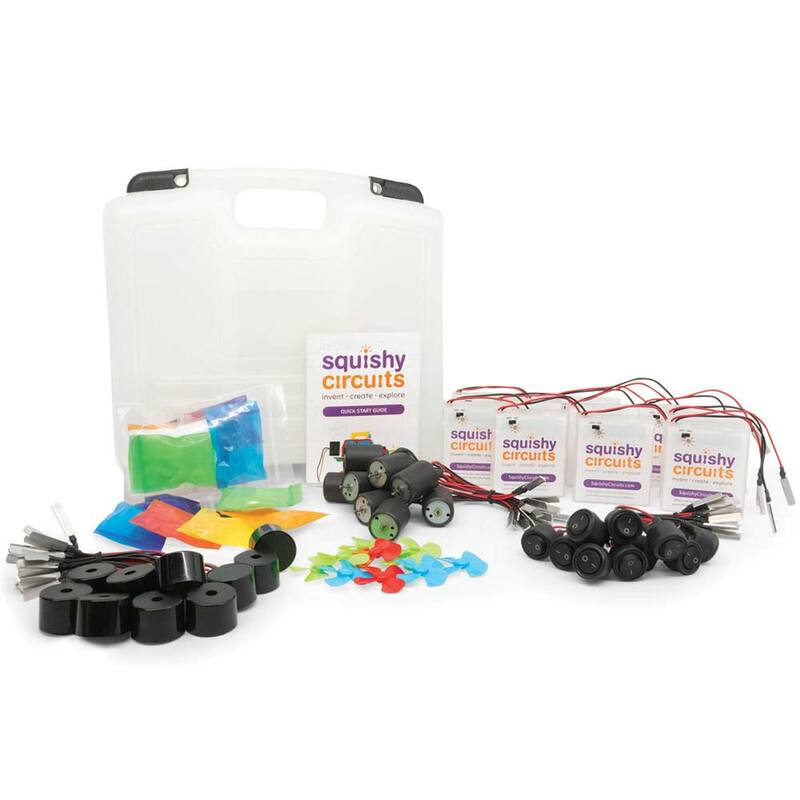 This kit does not come with dough, but we suggest purchasing two "Squishy Circuits Dough Kits" which will provide the correct amount of conductive and insulating dough. This kit does not come with dough. 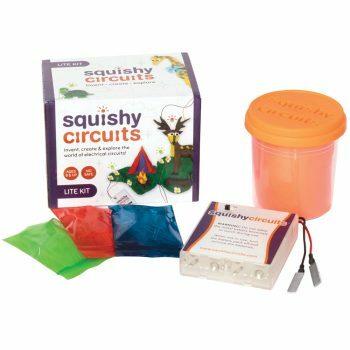 We suggest purchasing two "Squishy Circuits Dough Kits" which will provide the correct amount of conductive and insulating dough. 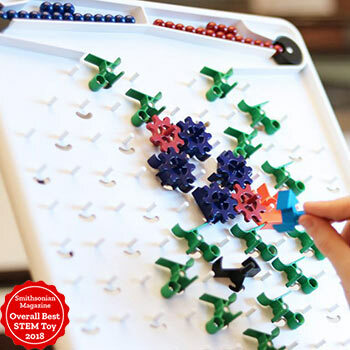 Remember that making the dough can be a fun group activity! 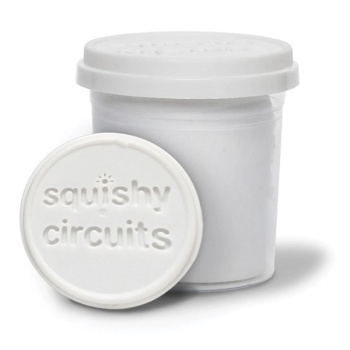 We would still suggest purchasing insulating dough though because the purchased version works much better.